Ceramic knives have a slim and lightweight body. Compared with ordinary metal tools, ceramic knives are easier to handle during use, even when dealing with extremely difficult cutting work. The weight of the tool is only one-half the weight of the same metal tool. If it is used for a long time, it will not cause the wrist to be sore because of the excessive weight of the tool. The food is lighter and enjoy the kitchen! Once the ceramic knives were launched on the market, they have been loved by many foreign consumers and are already indispensable kitchen supplies for every family. For the elite who enjoy quality life, ceramic knives will be the best choice. 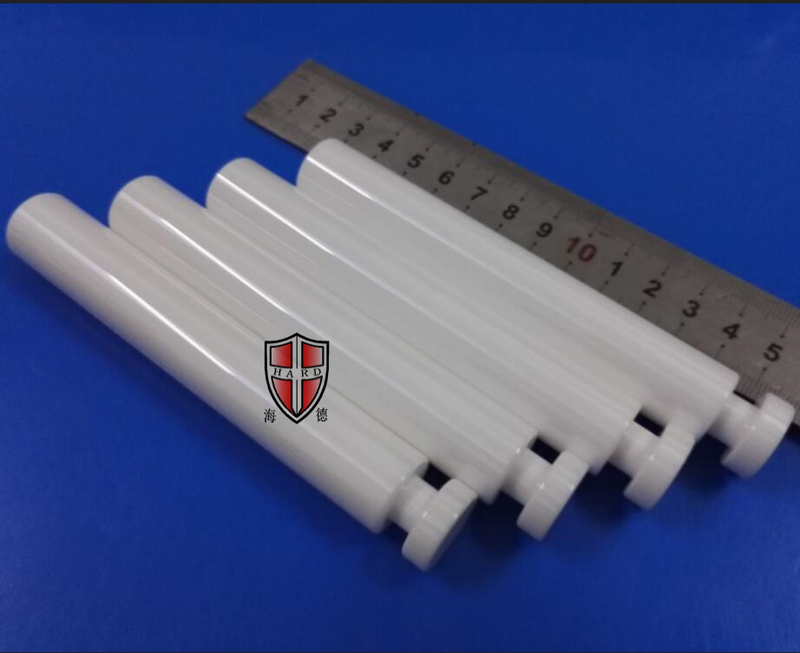 High hardness and high wear resistance. Made of high-tech high-temperature special ceramics for aerospace, hardness. Only slightly below the diamond. High hardness and high wear resistance. Made of high-tech high-temperature special ceramics for aerospace, hardness. Only slightly below the diamond. The blade is sharp and sharp, no need to grind again, and it is extremely durable. Anti-corrosion, no iron odor, never rust, easy to clean. Will not bring odor to food. 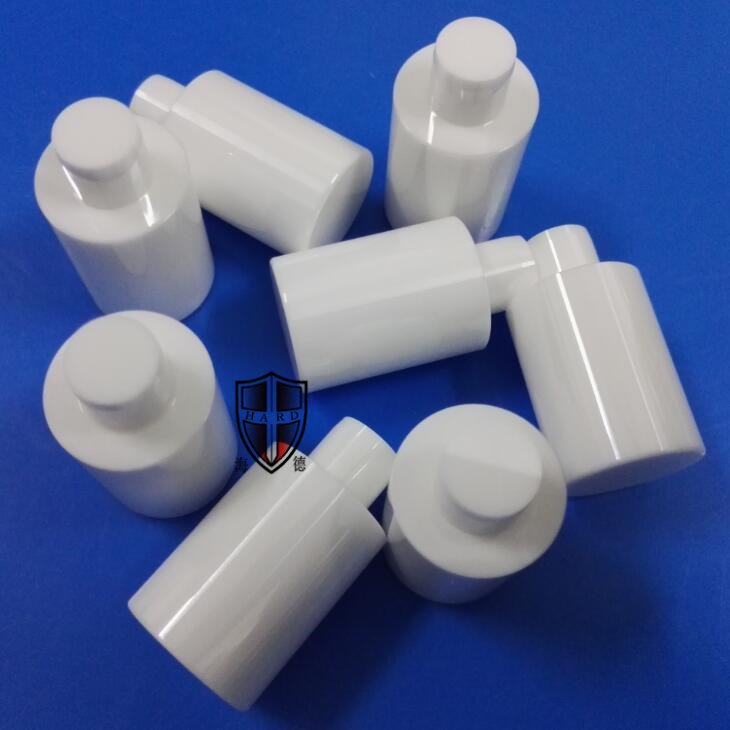 Looking for ideal Insulating Industrial Ceramic Manufacturer & supplier ? We have a wide selection at great prices to help you get creative. 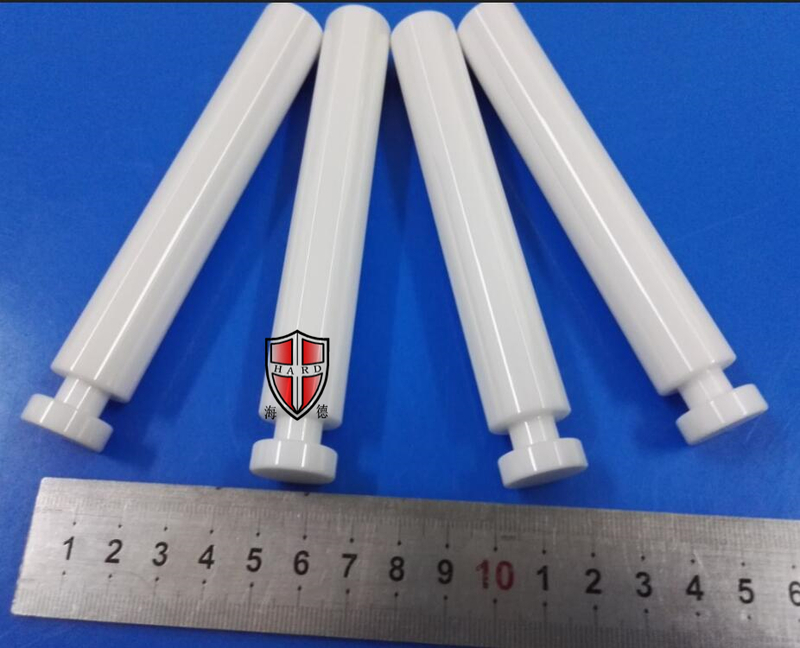 All the Eramic Plungers Stoppers are quality guaranteed. We are China Origin Factory of Insulated Zirconia Ceramics. If you have any question, please feel free to contact us.